Tampa, start planning now!!! Here’s the perfect Valentine’s Day gift for your loved ones. 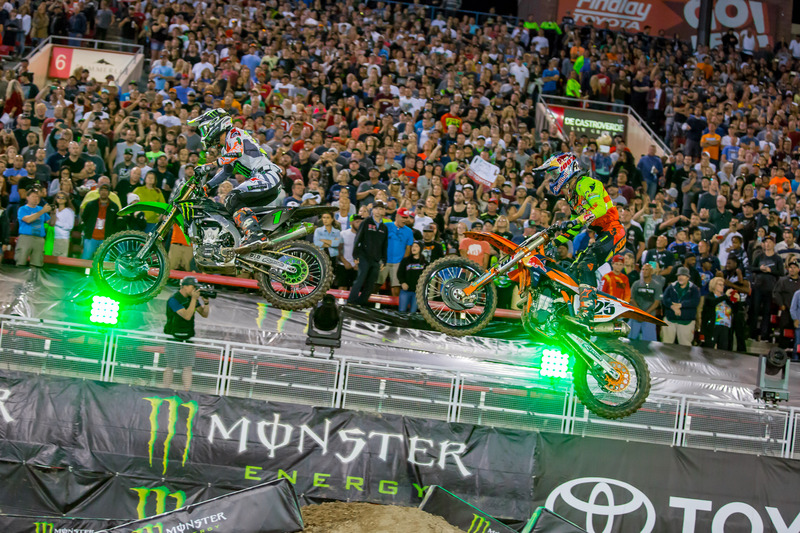 With tickets starting at just $20, Monster Energy Supercross is an affordable and fun event for families. 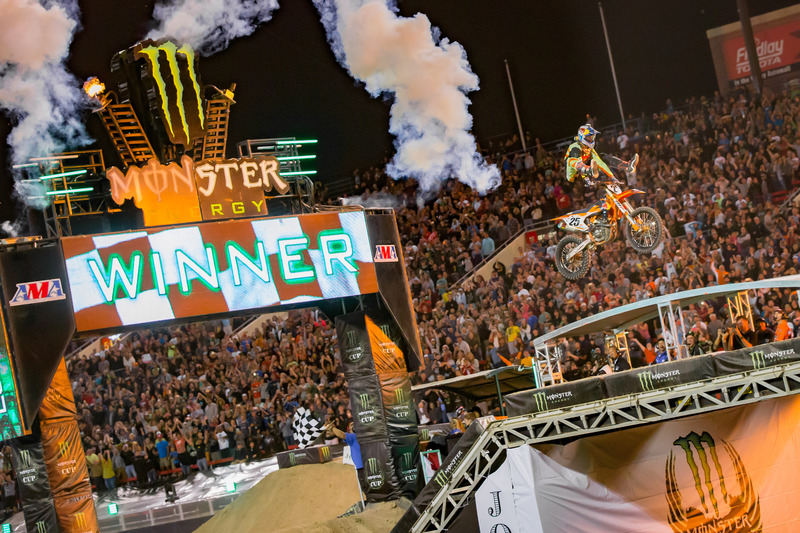 This is the premier racing event as top riders from around the world face off when the gate drops at Tampa’s Raymond James Stadium. And here’s even more thrilling news: use code SXFEB at checkout while purchasing select seats online and save $5! Don’t delay, get the best seats available now! Note: this code will expire on February 23, 2018. Tickets are available for purchase at the Stadium Box Office, online at www.SupercrossLIVE.com or www.ticketmaster.com or by phone (800)-745-3000. Disclosure: I’m receiving complimentary tickets to Monster Energy Supercross, no additional compensation is received.